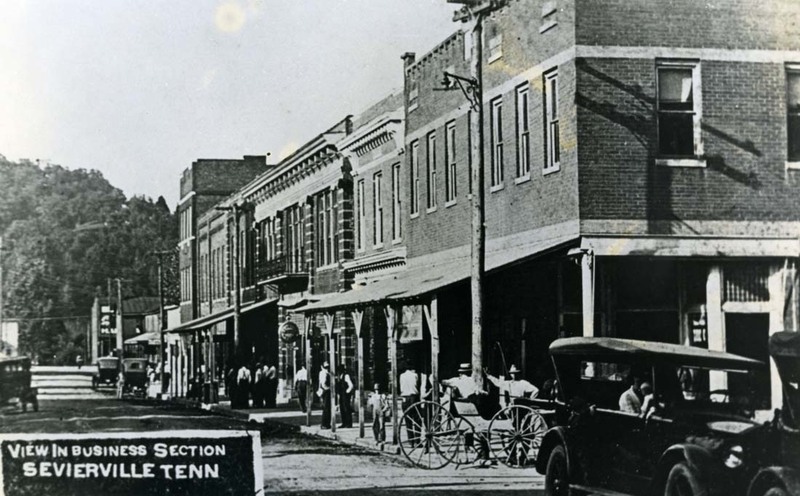 Founded in 1795, Sevierville is the eighth oldest town in the State of Tennessee. Sevierville is named for Governor John Sevier, one of the leading figures in the history of Tennessee. Since its completion in 1896, the Sevier County Courthouse has been the center of the town. An excellent example of Victorian architecture, the historic building contains a traditional four-sided Seth Thomas clock in the tower. Today thousands of visitors from all over the world flock to Sevierville to see the iconic Dolly Parton Statue located on the courthouse lawn.